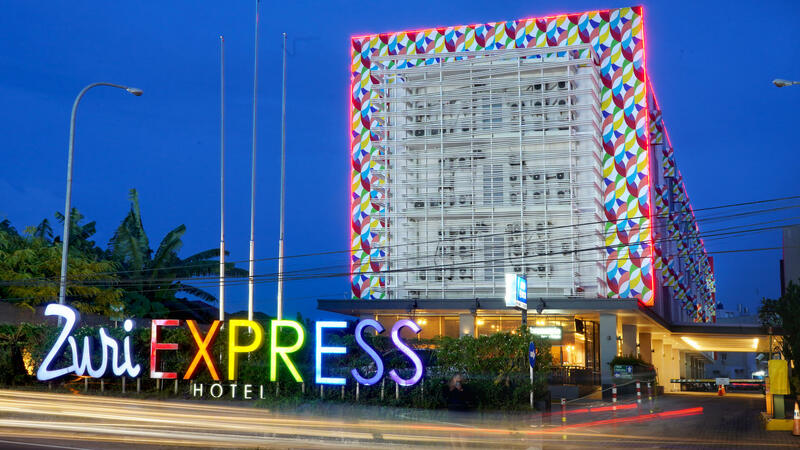 Zuri Express Palembang is designed for the discerning business and leisure traveler who appreciates simplified elegance. It offers comfort, convenience and good value. Business visitors appreciate that the local businesses are all within reach of our location. 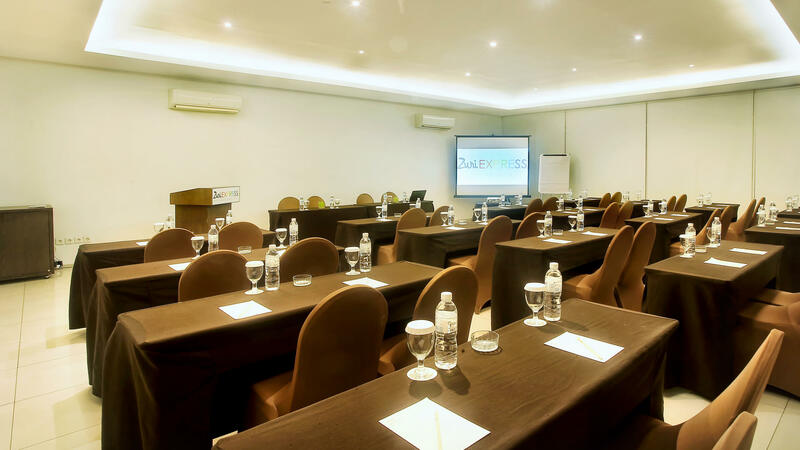 Our hotel’s guests can stay productive with our complimentary wi-fi facility available anywhere in the hotel area. With a name you can trust and a price you can afford, we’ll indulge you with a practical and convenient stay. The hotel houses 117 rooms. All rooms are modern in design, combining simplicity with exceptional comfort and convenience. Stay simple, simply stay. Brasserie Cafe offers informal, wide selections of meals for breakfast, lunch and dinner; from local dishes to international fares. Interiors are designed to create a vibrant ambiance. 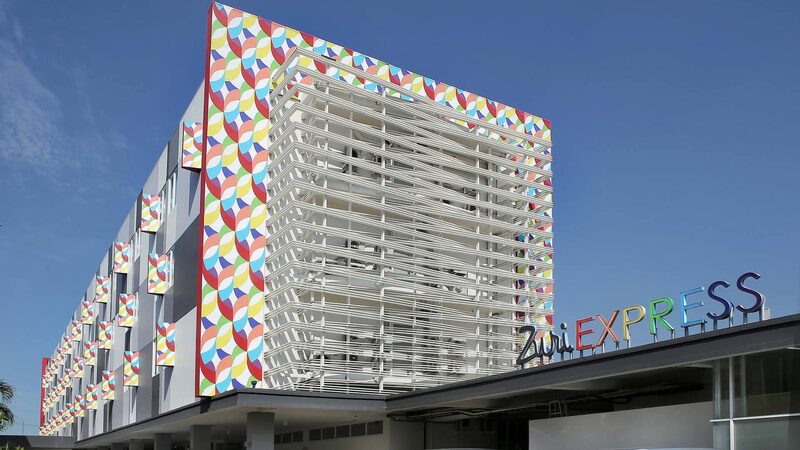 Located in the Center East Ilir, Zuri Express Palembang is the ideal place to browse through Palembang. The city centre is only approximately and the airport can be reached within 30 minutes. 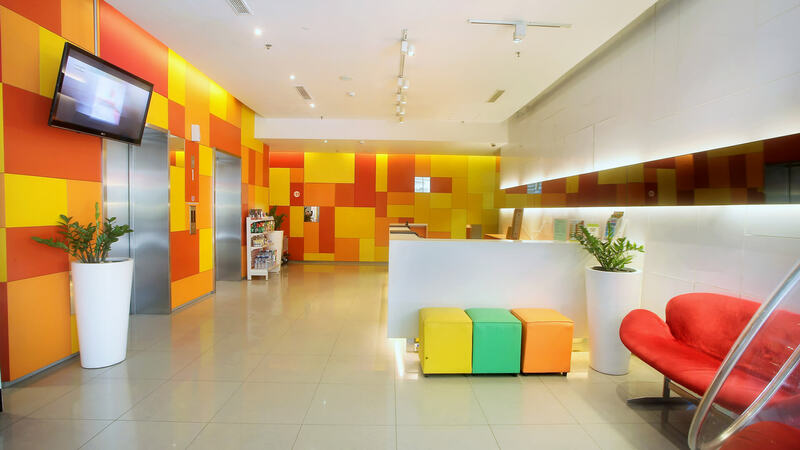 The visitors to the hotel can enjoy a stroll in the city's popular attractions: Museum Sultan Mahmud Badaruddin II, Kuto Besak fortress, Sultan Agung Stadium.